Q) We are a small calibration laboratory, need your assistance to implement quality management system and improve our business. Can you help us? A) We always try to work within our customer’s budget. Please contact us to discuss further. Q) We need to prepare technical training documentation including measurement uncertainty, example (caliper, durometer, hypot tester, multimeter, etc.). Can you assist us to prepare these documents? A) Yes, we can assist you with this project. Please visit our “Documentation web page” for more details. Q) Can “On Job Training (OJT)” be acceptable and what type of documentation should I have as evidence? A) Yes, “On Job Training (OJT)” is acceptable. As evidence you need to show the training process and its effectiveness. Q) Why should I become an ISO/IEC 17025:2005 accredited laboratory? 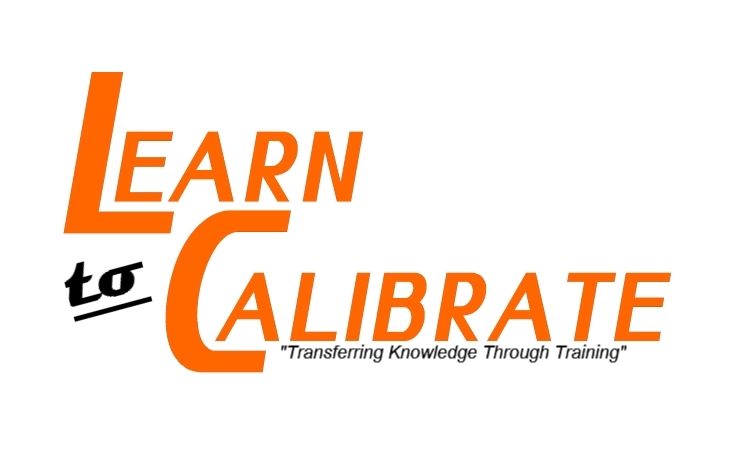 A) To standardize the calibration process and data reporting formats, recommended by World Trade Organization (TBT article 9). Q) How much it cost me to be an ISO/IEC 17025:2005 accredited laboratory? A) It all depends on your needs and wants and “scope of accreditation”. Q) How much time needed to become an ISO/IEC 17025:2005 accredited laboratory? Q) Do you offer consulting and training services around the world? Q) I just need to calculate CMC for my existing accreditation scope, can you help? A) Yes, we can help you. Please contact us with your accreditation scope and requirements. Q) As a result of our ISO/IEC 17025:2005 audit, we have an open NCR. We need your assistance on how to response and take CAPA. Can you able to assist us? A) We can review the NCR and advise you accordingly. Please contact us. Q) I need to prepare protocols for (IQ, OQ & PQ) for my laboratory equipment. Can you prepare for us? A) Yes, we can be able to help you. Please contact us with your requirements.